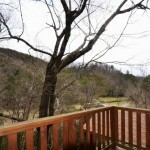 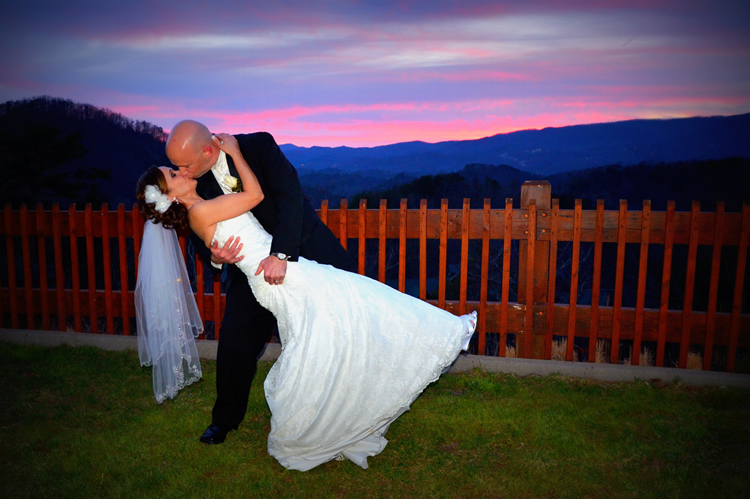 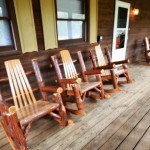 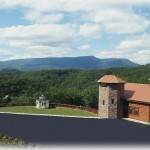 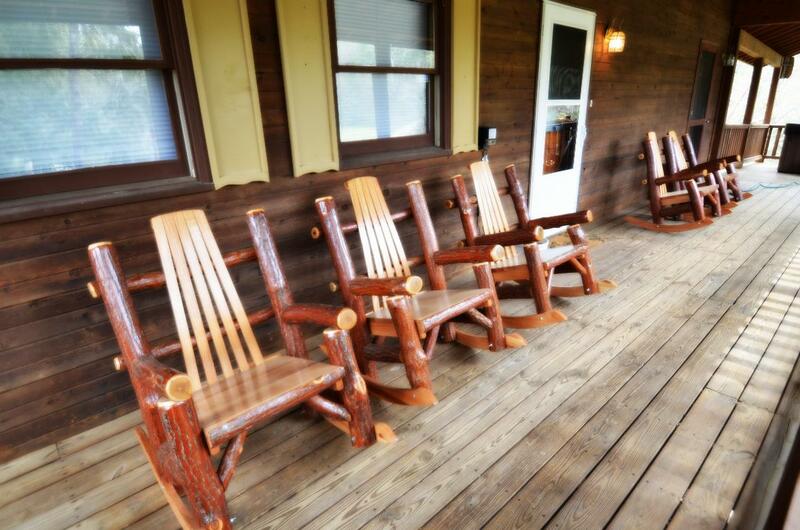 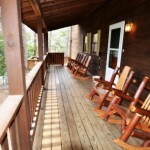 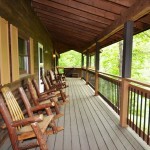 Mountain Retreat located in Pigeon Forge is exactly what we want it to portray in the Smoky Mountains. 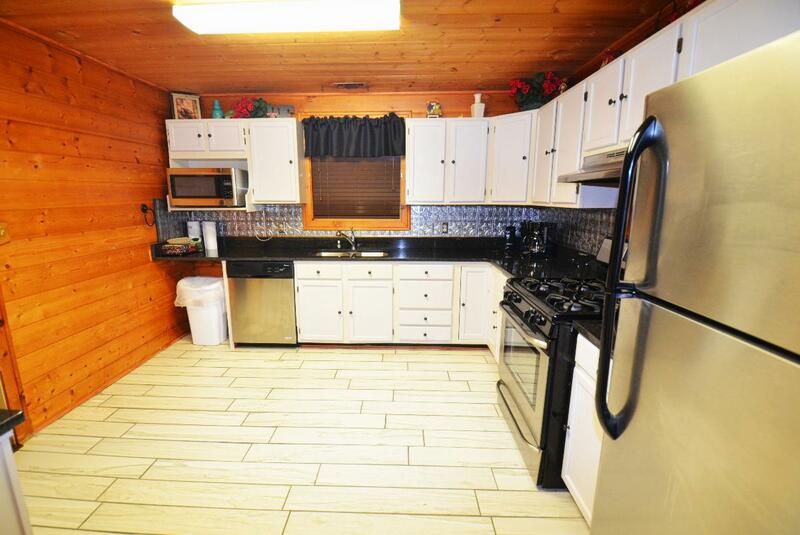 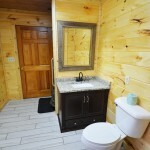 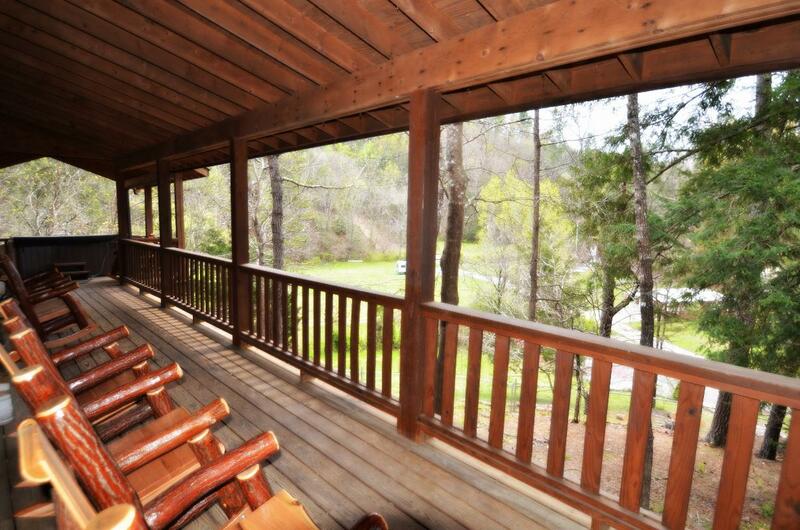 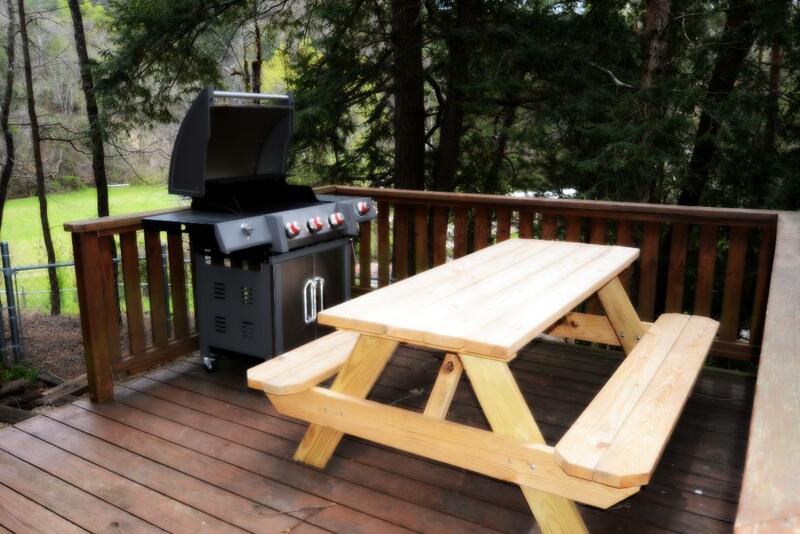 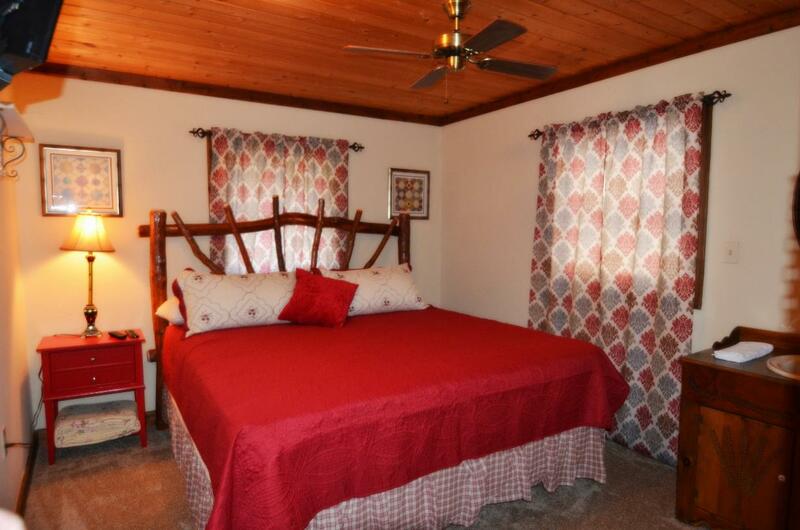 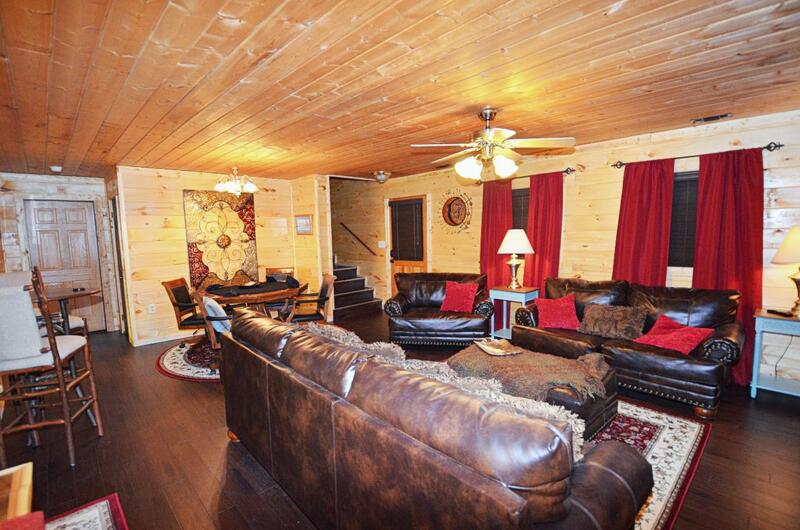 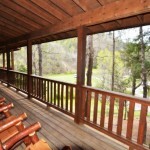 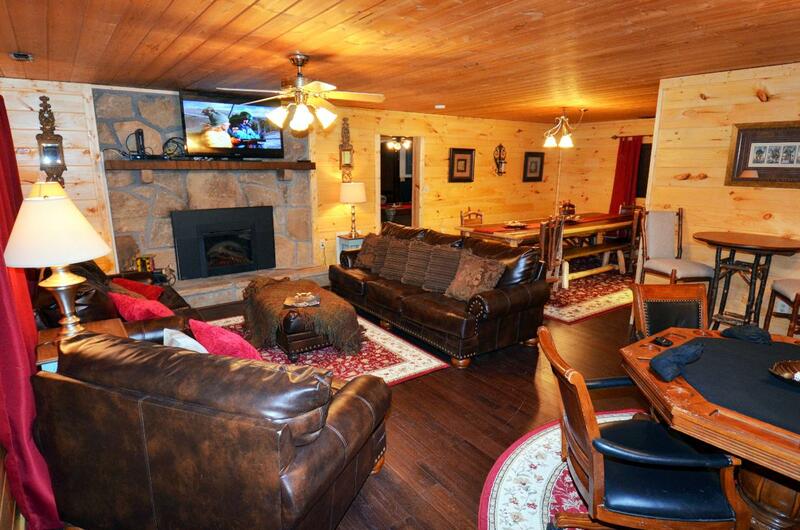 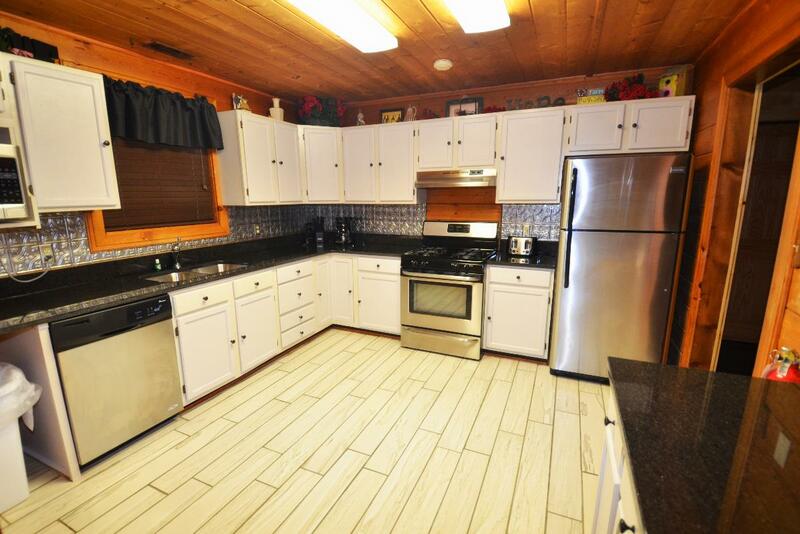 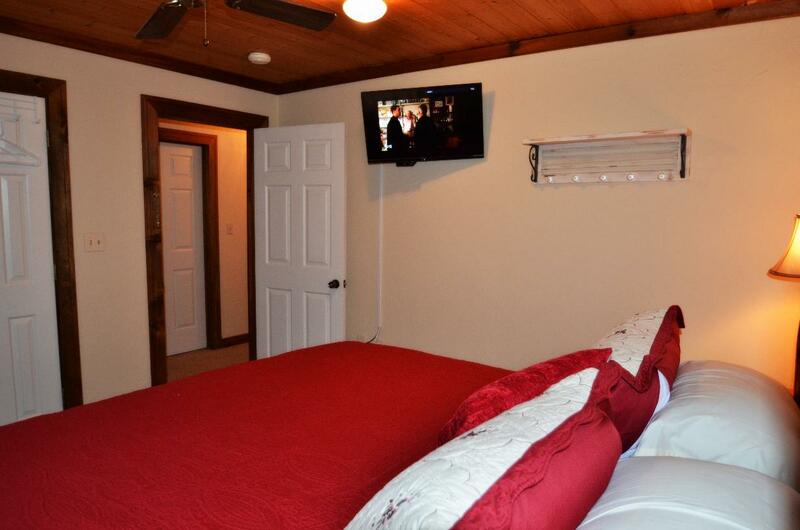 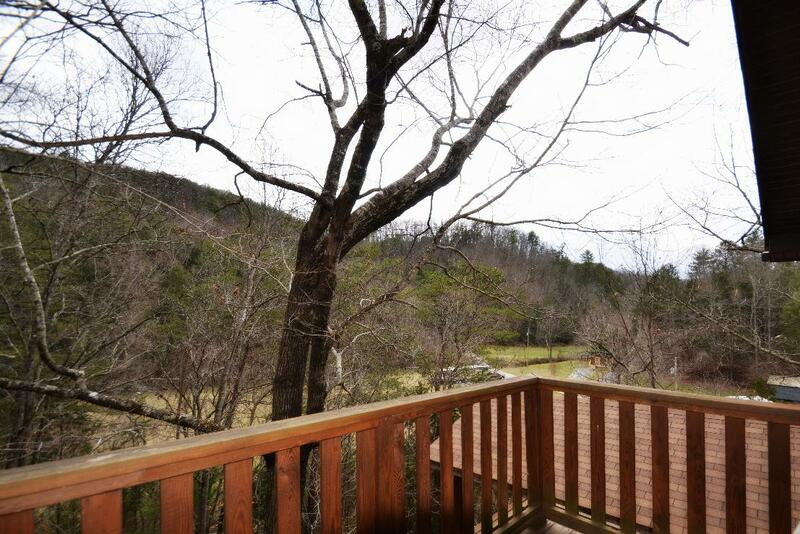 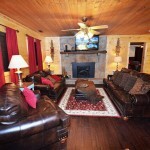 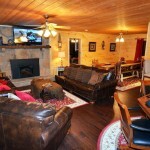 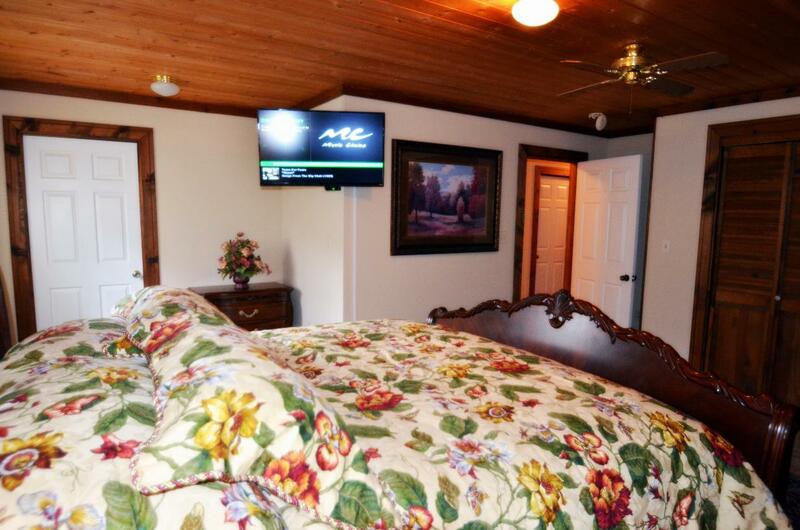 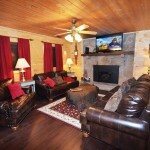 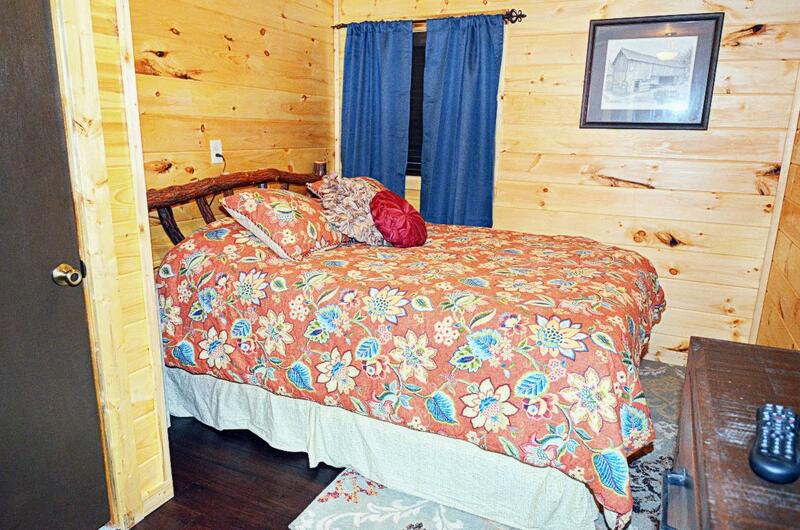 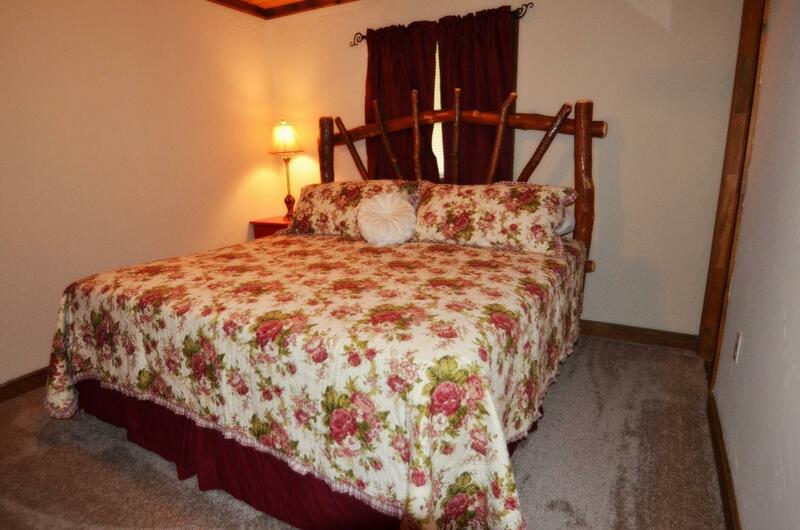 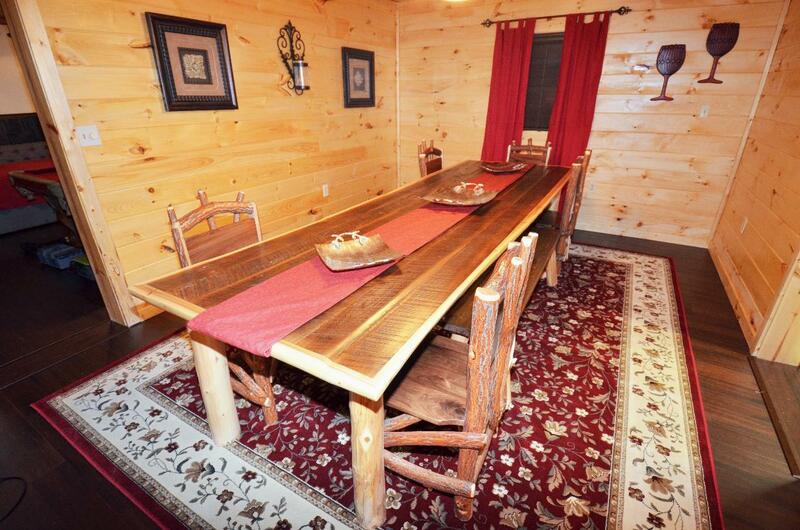 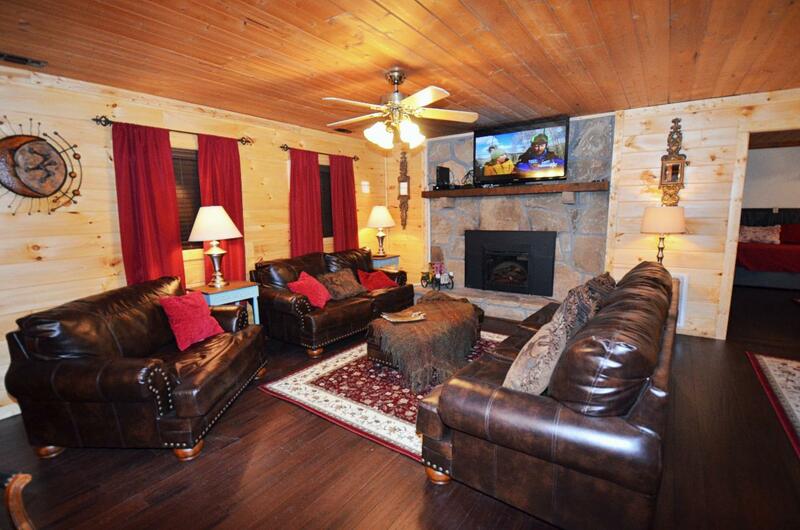 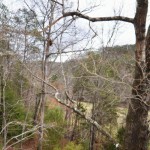 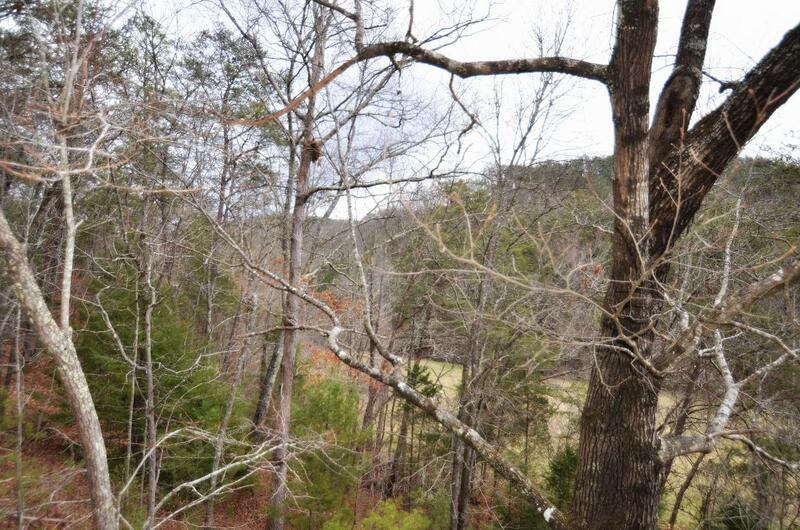 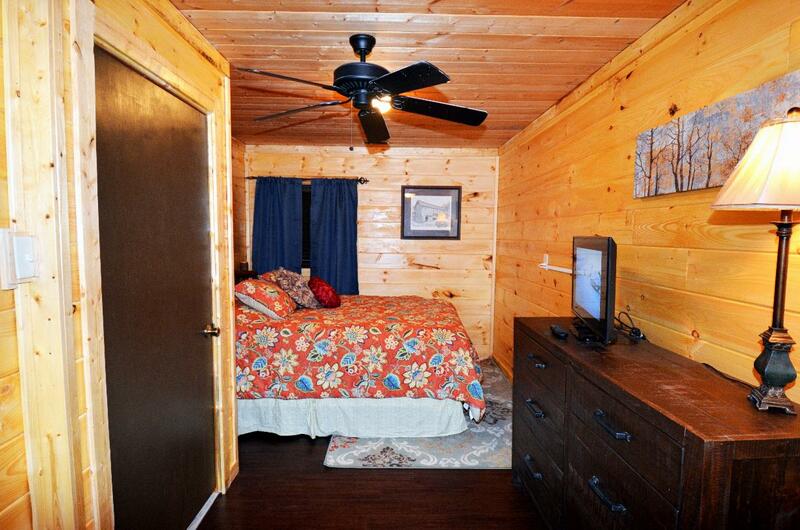 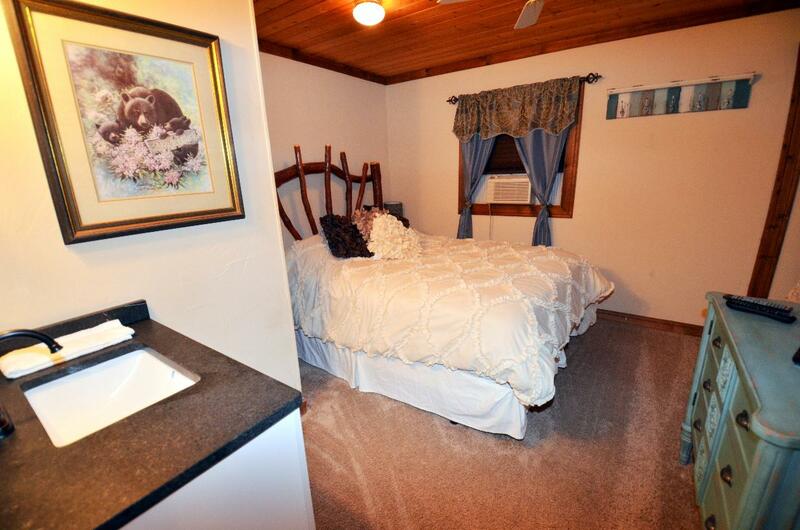 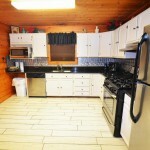 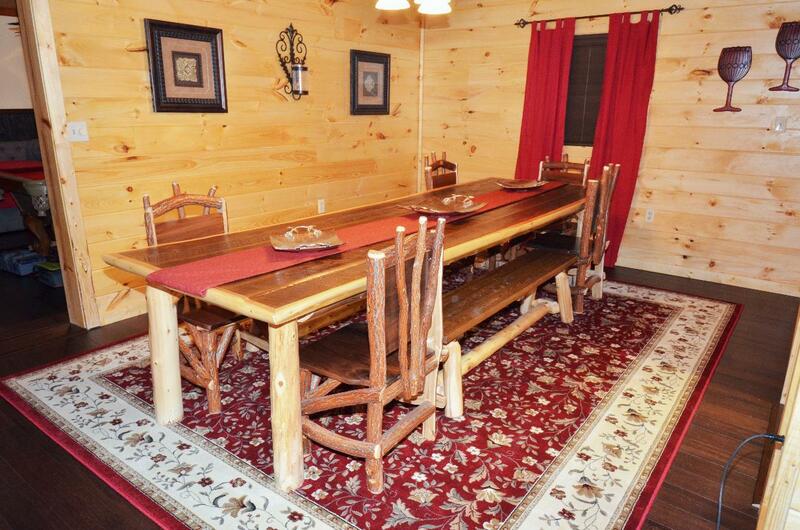 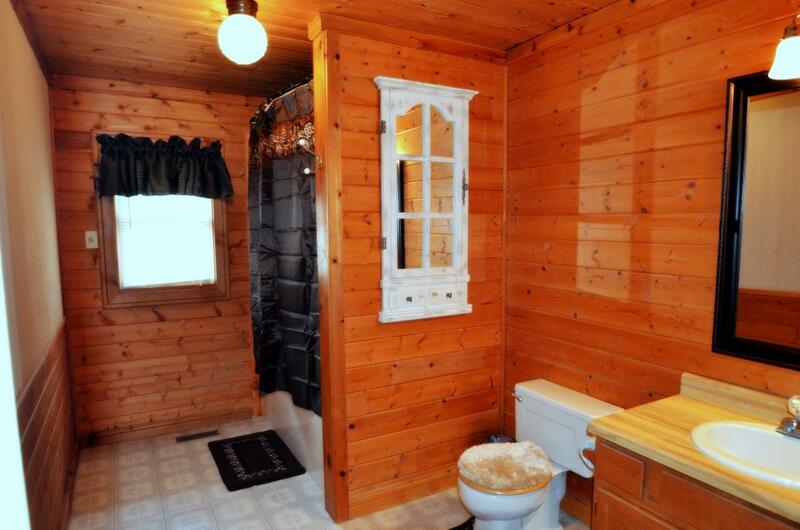 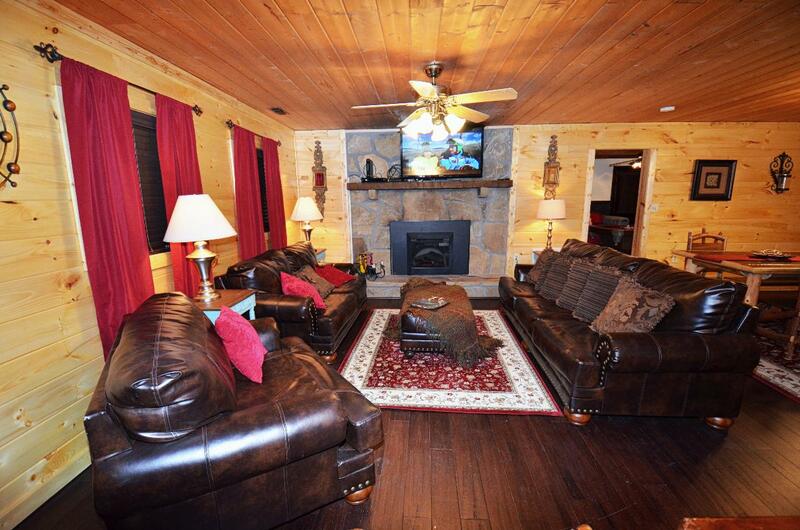 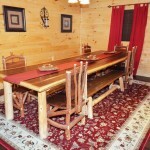 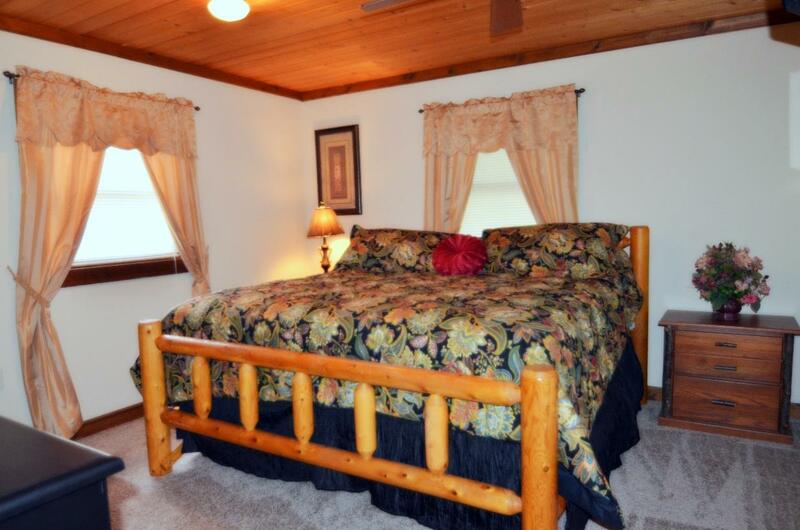 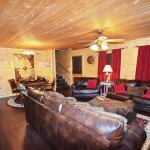 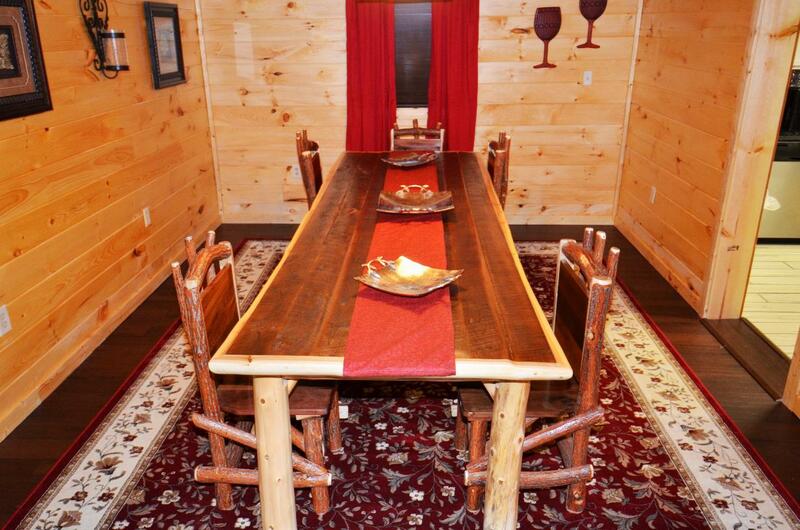 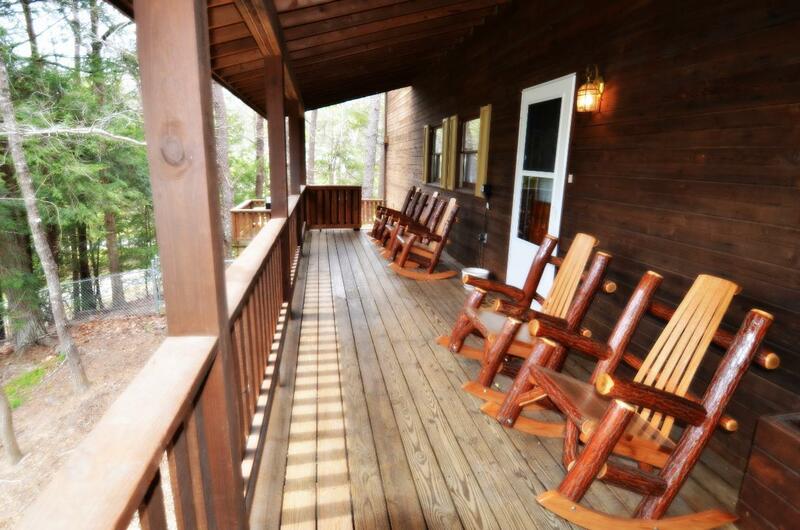 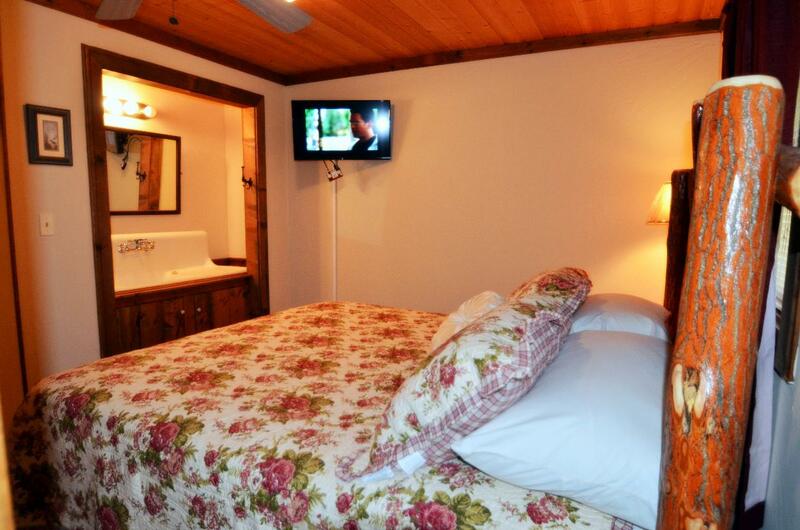 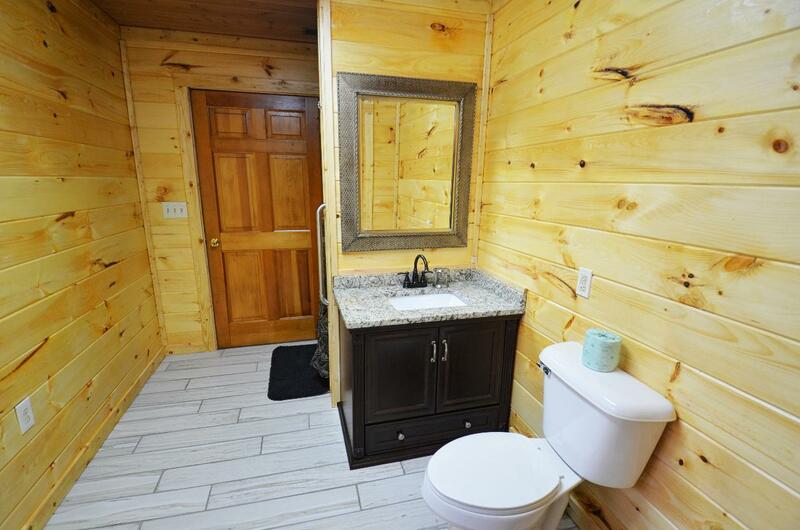 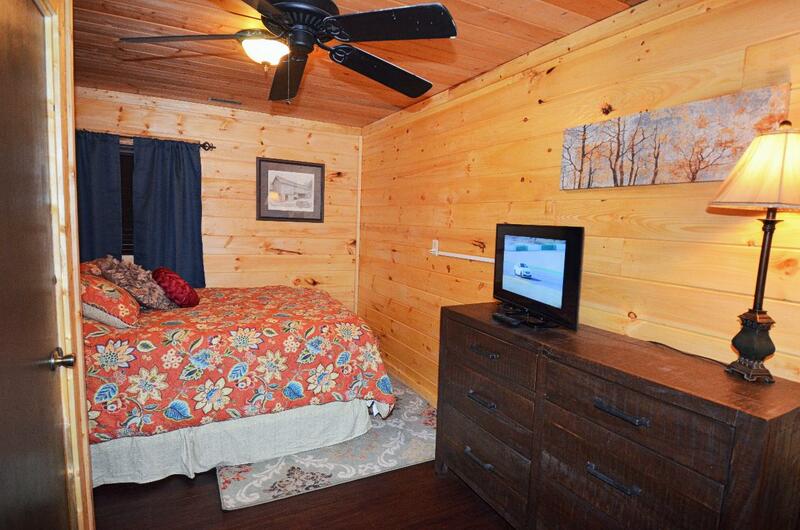 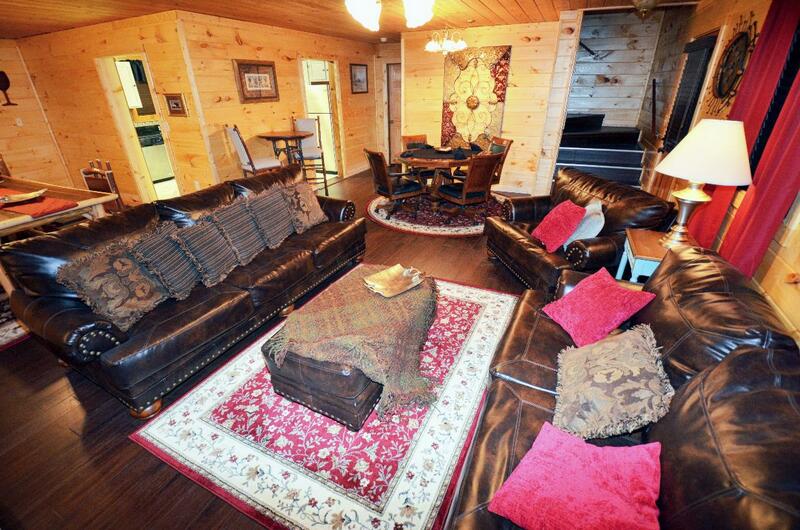 Mountain Retreat is the perfect cabin for you! 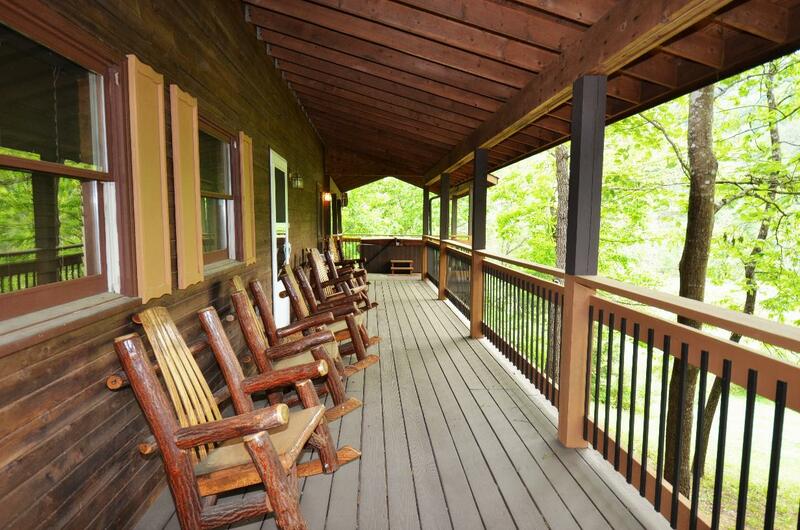 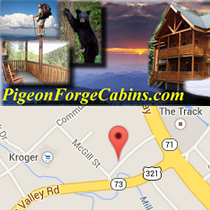 Headed to the Smokies for a family reunion or vacation? 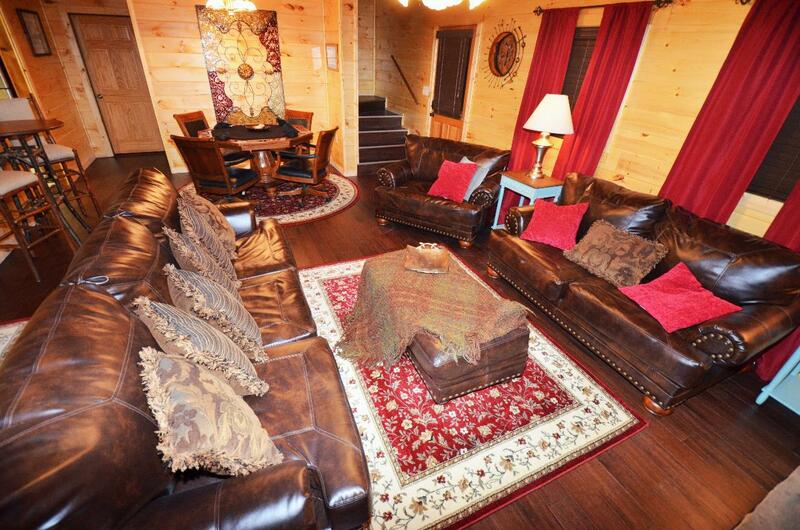 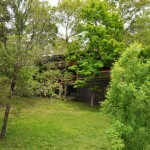 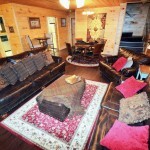 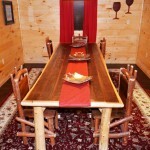 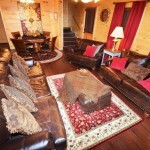 This is a luxurious 7 bedroom cabin that sleeps up to 16 of your family or friends. 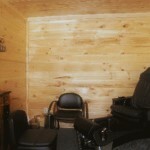 Just newly remodeled. 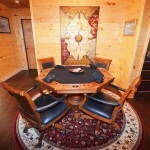 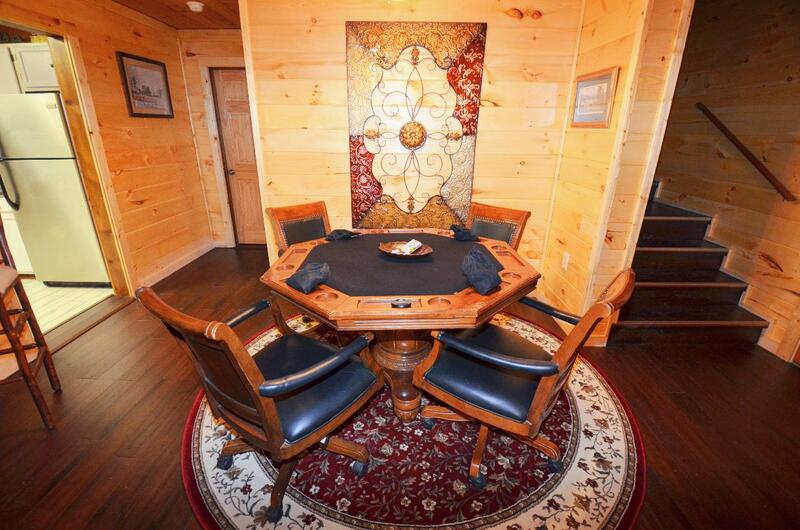 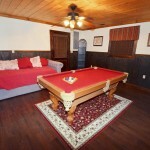 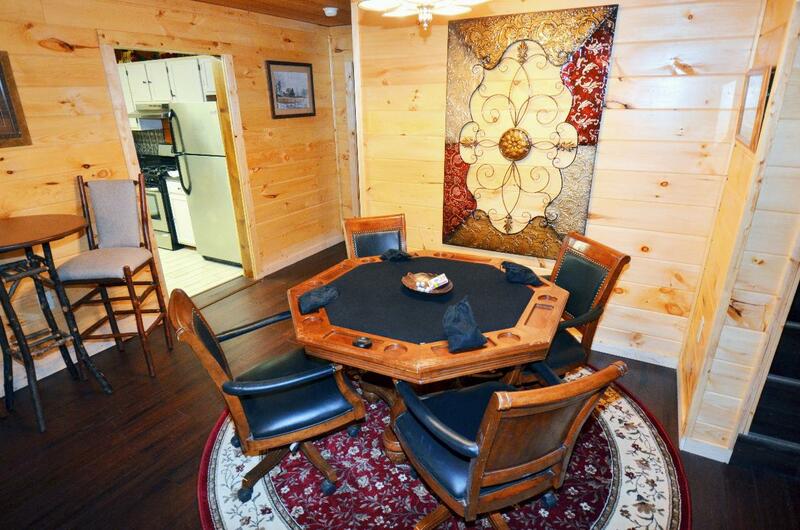 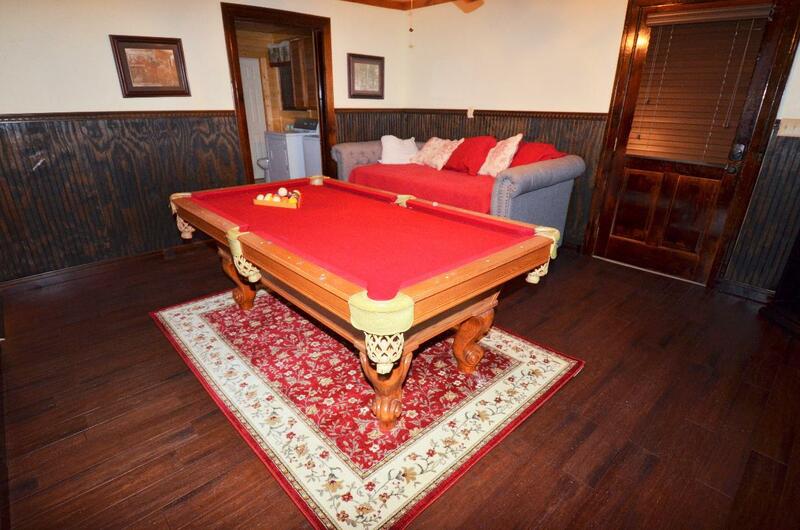 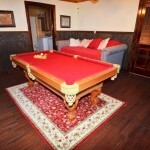 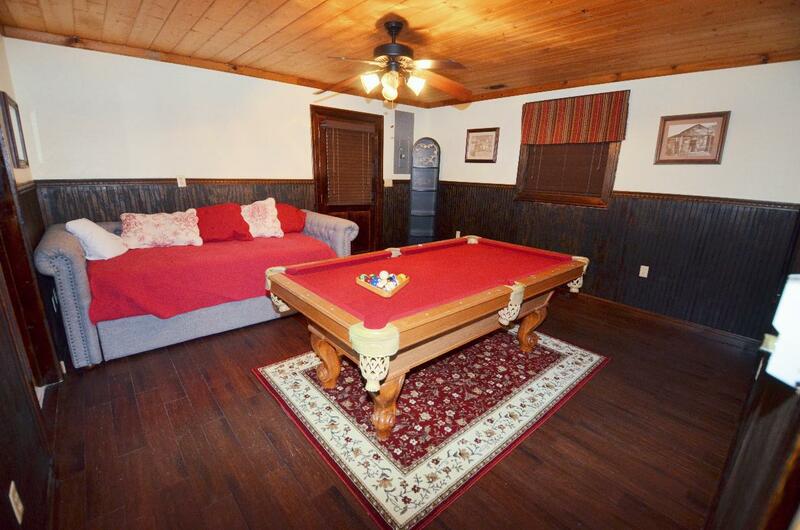 Keep the group entertained with all the games in the cabin like a pool table, and a beautiful poker table with lots of games. 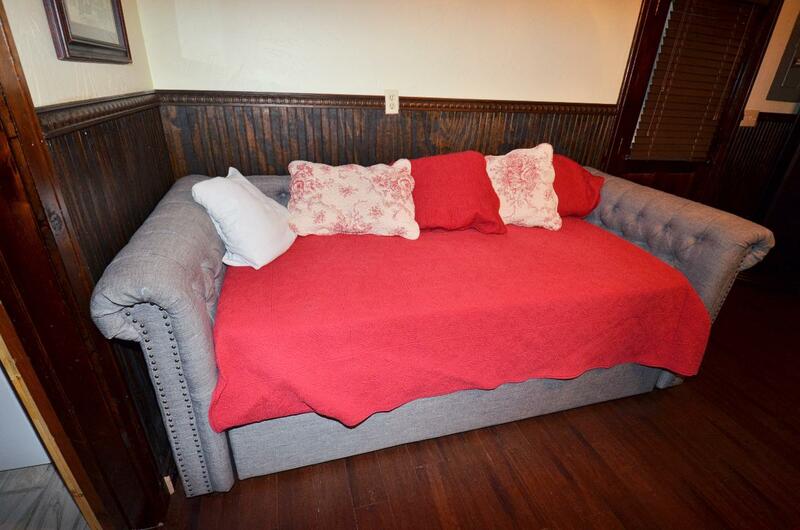 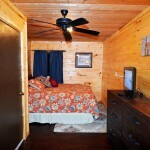 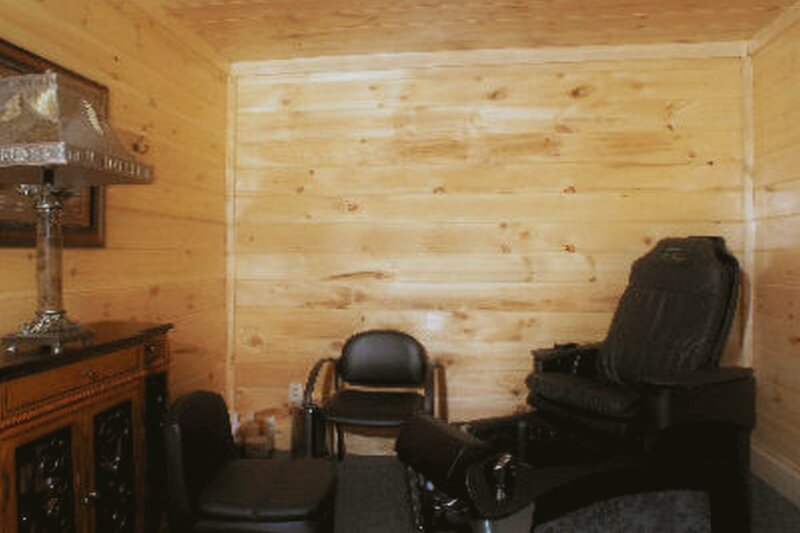 Stay in and surf the web or keep up on work with the in cabin with FREE WiFi. 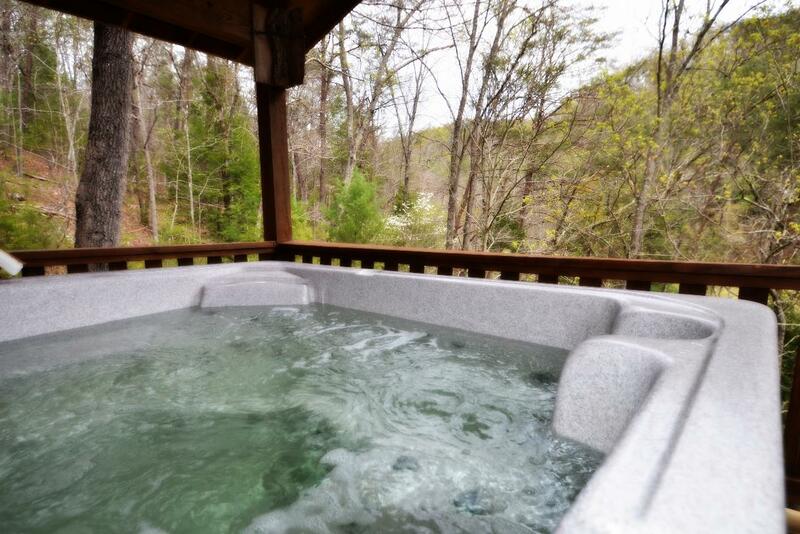 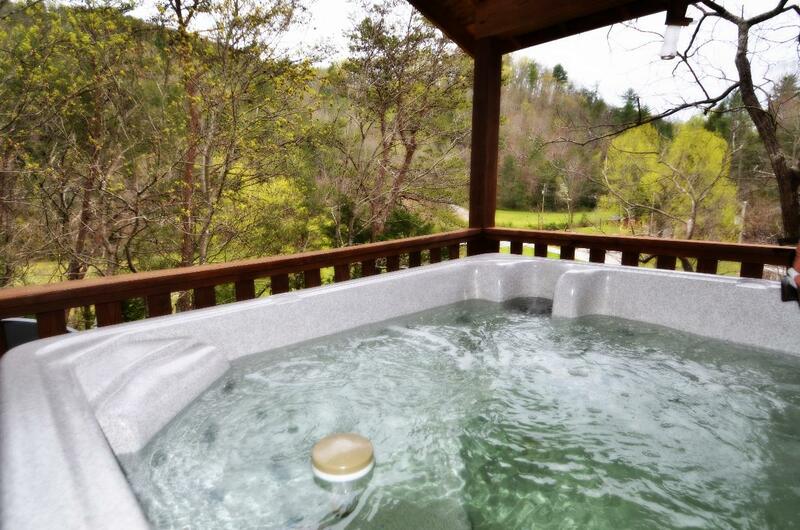 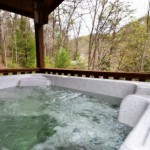 Head out to the hot tub and escape your everyday busy life while you relax and take in the mountain and park like views. 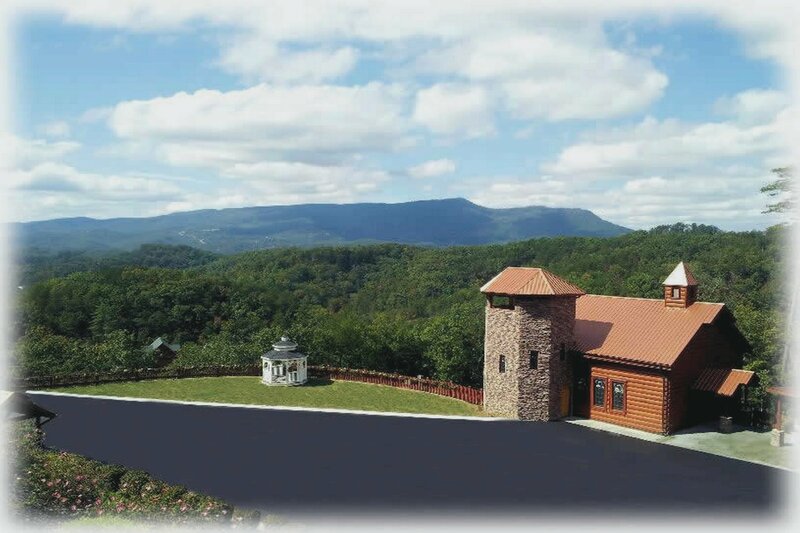 Mountain Retreat is ideally located just 5 miles from the Parkway in Pigeon Forge so you will be just minutes from attractions and all the shopping you can imagine. 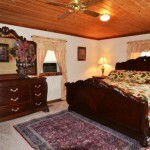 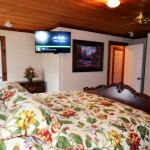 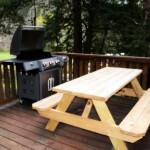 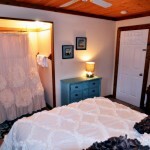 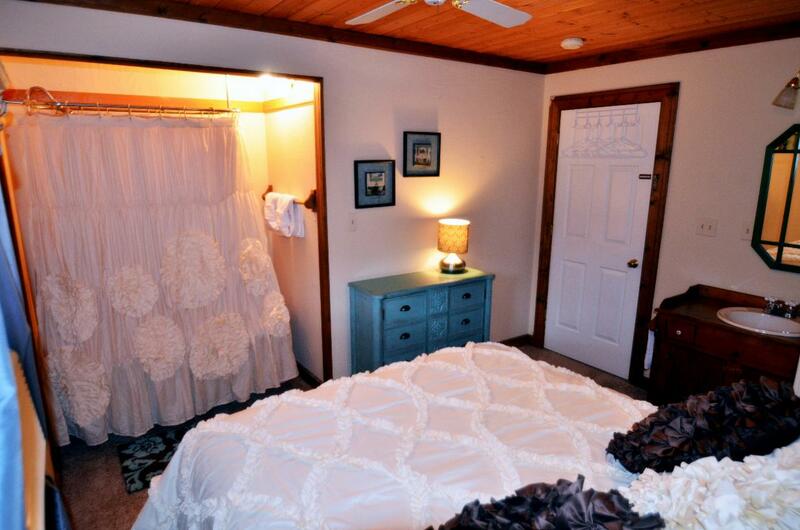 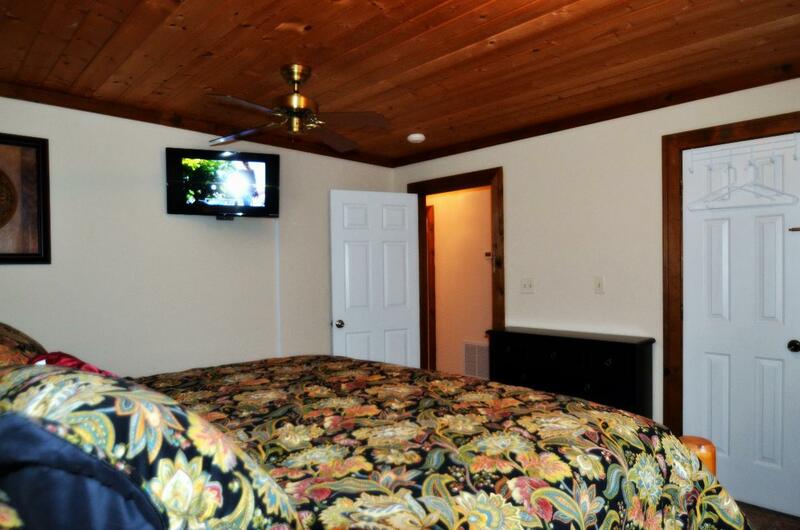 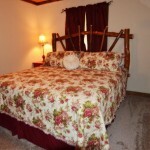 Start planning your next vacation and stay in Mountain Retreat ! 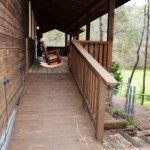 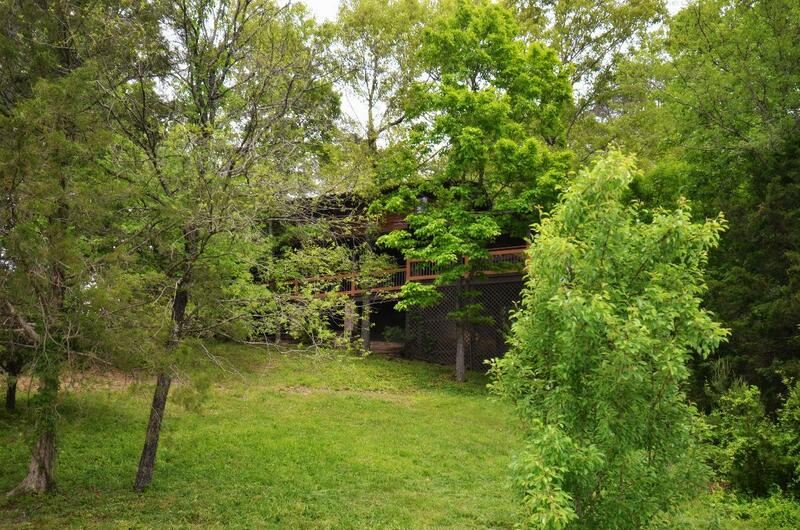 If you need a handicapped accessible cabin, Mountain Retreat living area and kitchen are on the main level with a bedroom and bath. 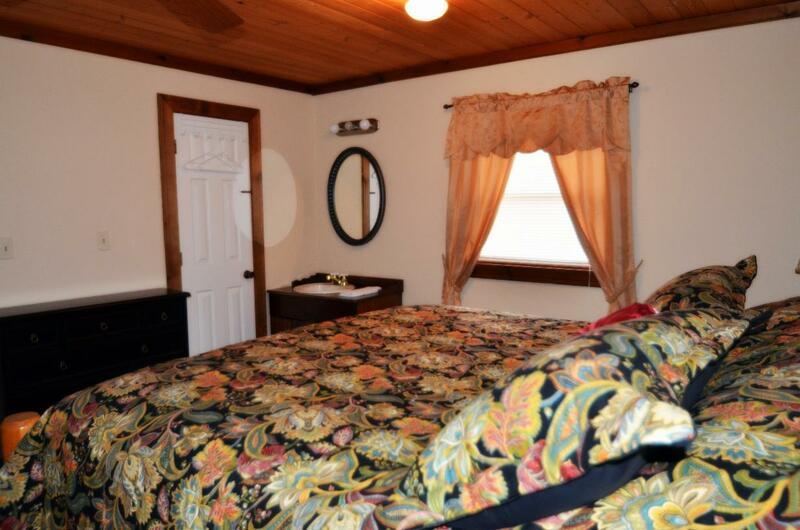 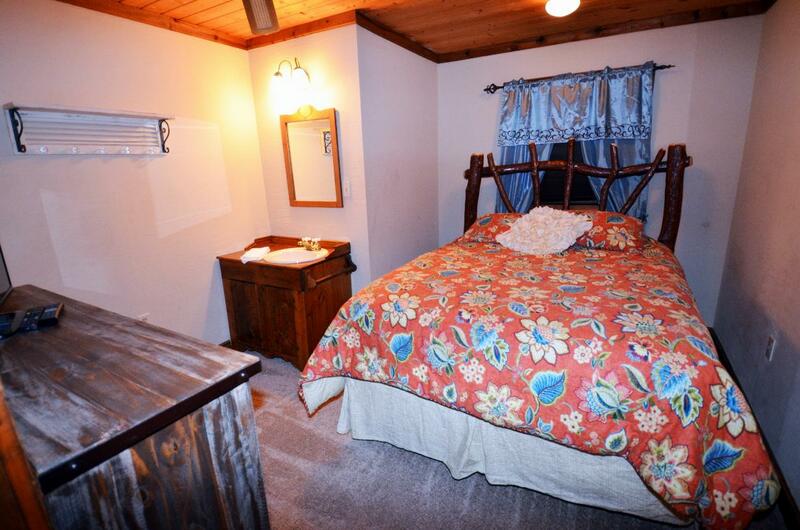 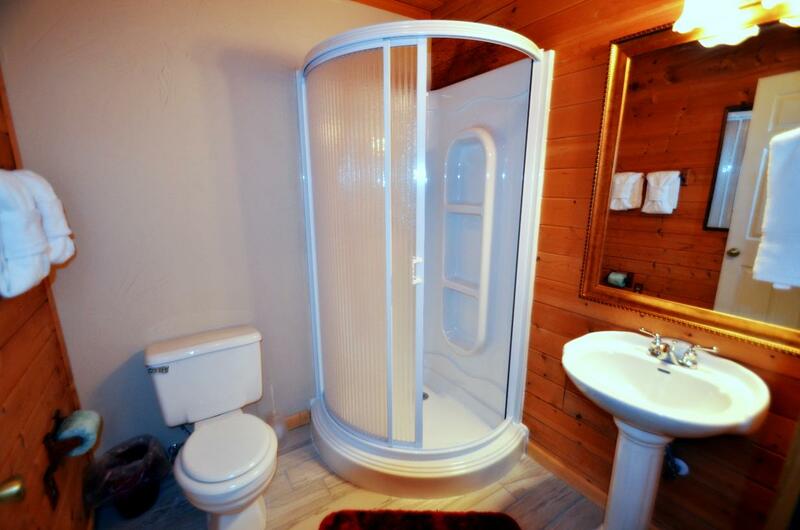 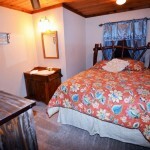 The queen bedroom is located downstairs and bathroom that has a stand up shower. 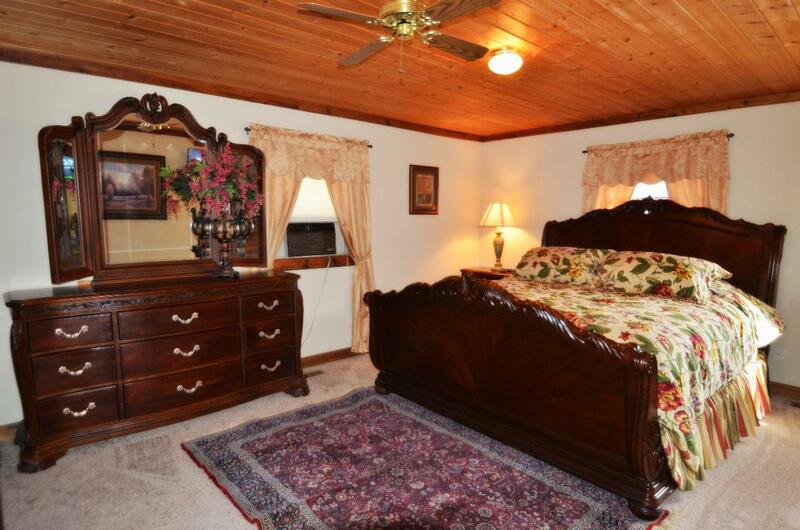 All other bedrooms are upstairs. 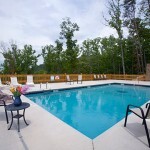 You also have access to the resorts swimming pool, salon,spa and chapel, Angel’s View Wedding Chapel. 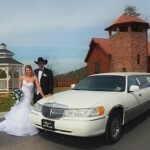 Angel’s View Wedding Chapel carries many rewards and great reviews. 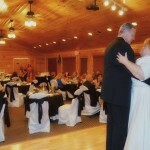 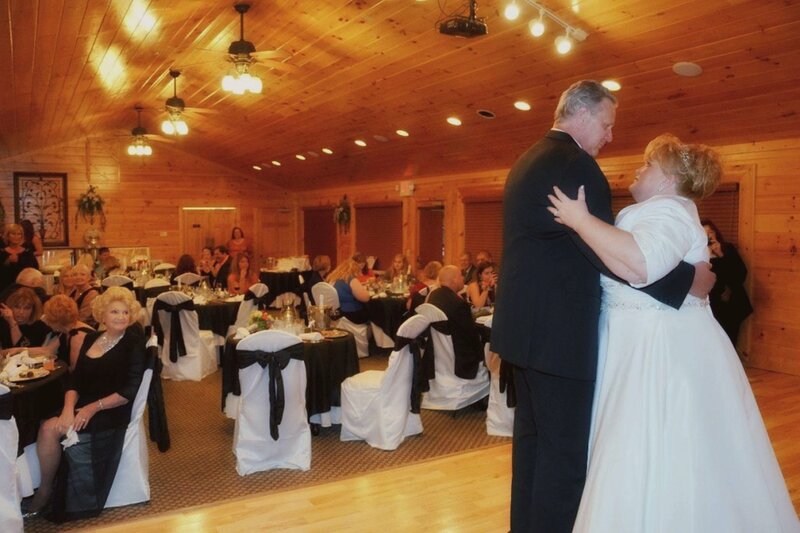 Plan your next wedding with them by calling 1-800-758-6604. 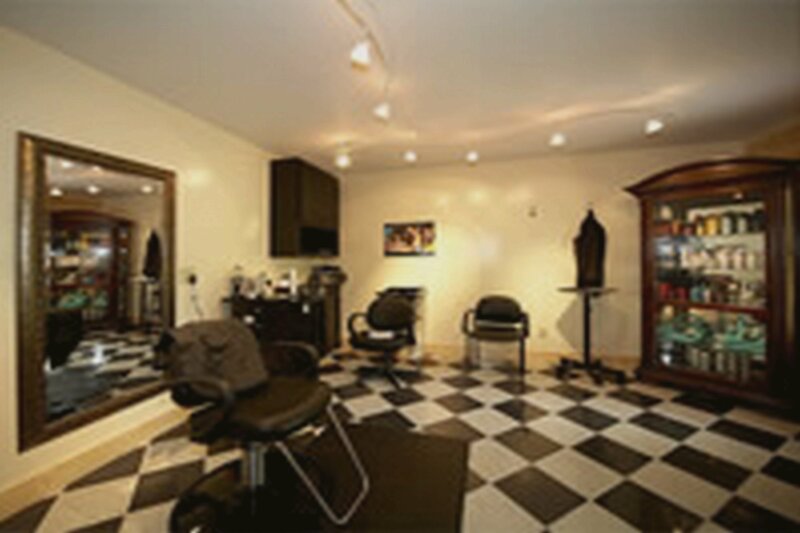 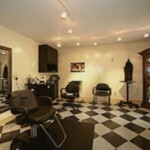 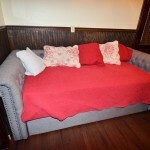 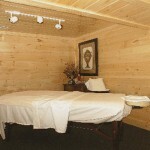 Also, do not forget to book early, Specials Jan through June 12 can be up to 50% off of regular rate. 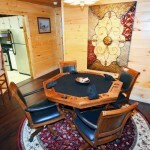 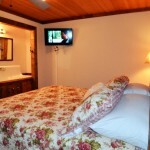 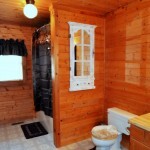 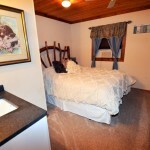 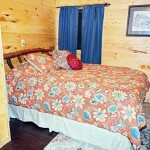 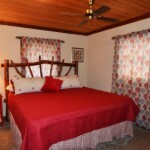 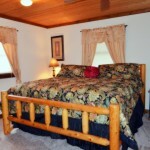 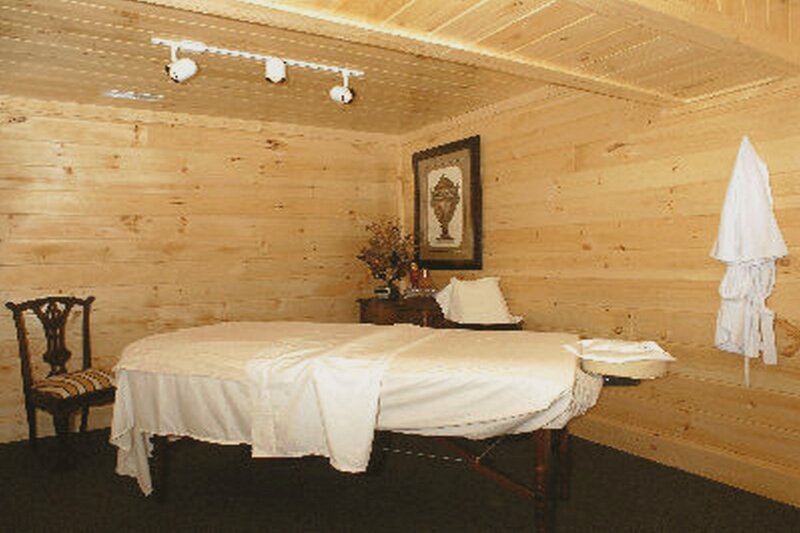 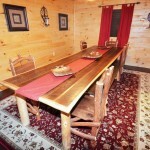 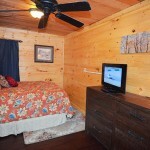 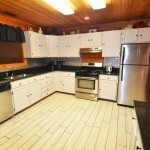 Reserve This Cabin or Call a reservation specialist at 1-888-889-7865 to plan your next vacation. 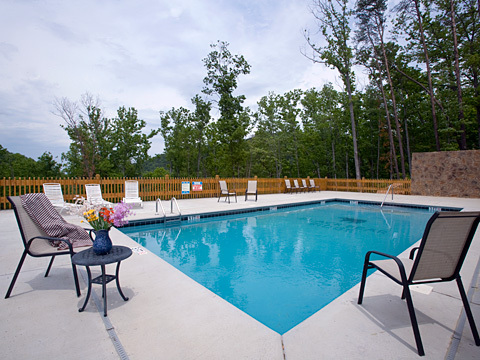 Our outdoor resort pool is open from April 1st to Oct 1st weather permitting. 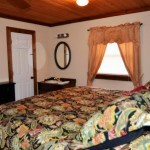 Book early and receive great deals. 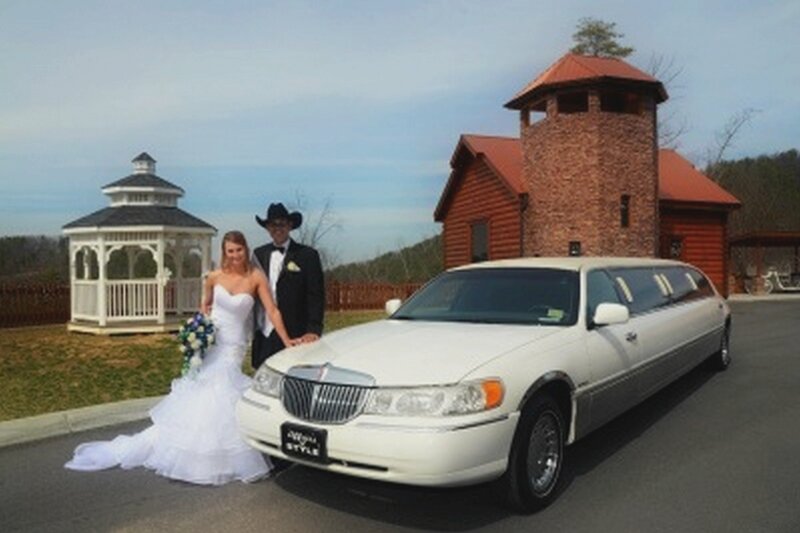 Also if you would like an in cabin massage or side by side massage, someone to get your groceries, book your wedding or any salon services CLICK HERE FOR CONCIERGE ITEMS.